No hard lines here. Pro-blend brush. 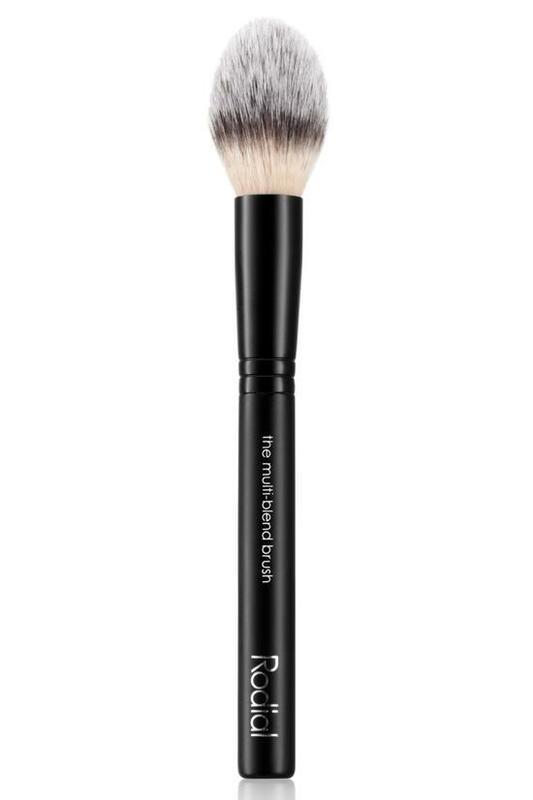 Your contouring BFF, this brush buffs and blends so beautifully with great color pickup. Soft, tapered hairs are the key to a seamless distribution of bronzer, contour and highlight powders, no harsh lines in sight, just a pro-flawless look. A great universal brush. The Multi Blend brush is a universal makeup tool, ideal for the application of blush, bronzer, contour and highlight powders. The tapered hairs ensure product is evenly dispersed without any hard lines, creating a polished and professional finish.